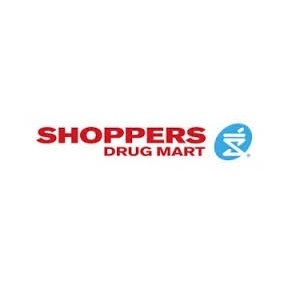 Shoppers Drug Mart Flyer Valid Saturday, January 31, 2015 to Friday, February 06, 2015. Save money on groceries and personal health and beauty items this week at Shoppers. Sale on items such as bounce, coke, milk and more. Passport photos on the spot! Visit www.shoppersdrugmart.ca/locator for the location nearest you. Passport photos on the spot! It’s fast and easy.